March 20 (UPI) — Pollinators are on the decline. Bee numbers are steadily decreasing, and as new research out of Germany confirms, butterfly numbers are down, too. “In the meadows that are surrounded by agriculturally used areas we encountered an average of 2.7 butterfly species per visit; in the four study sites within the protected areas ‘Dietersheimer Brenne’ and ‘Garchinger Heide’ near Munich we found an average of 6.6 species,” Werner Ulrich, professor of ecology at Copernicus University in Poland, said in a news release. The findings — published in the journal Insect Conservation and Diversity — echo the results of previous studies that showed pesticides used in commercial farming have deleterious effects on local pollinators. 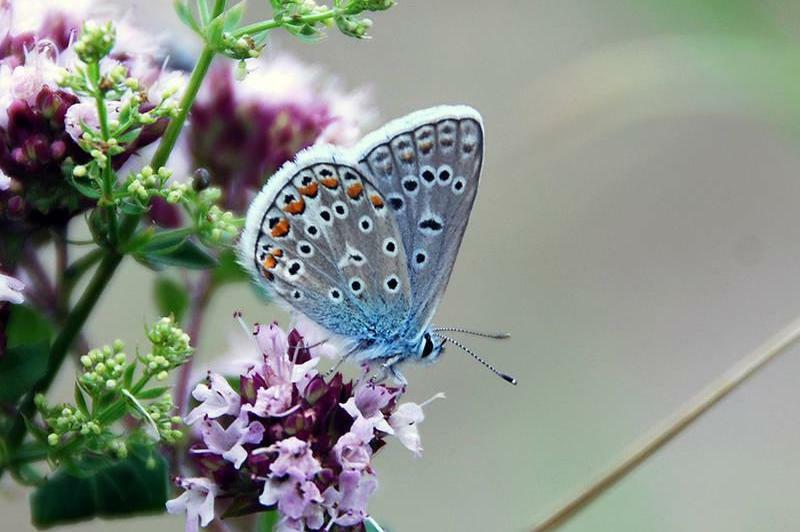 “Our results show an obvious trend: in the vicinity of intensively cultivated fields that are regularly sprayed with pesticides, the diversity and numbers of butterflies are significantly lower than in meadows near less used or unused areas,” said Jan Christian Habel, a professor of conservation biology and ecology at the Technical University of Munich. PrevHow do reality TV shows care for their stars?